Howl's 1st Birthday Comedy Night! 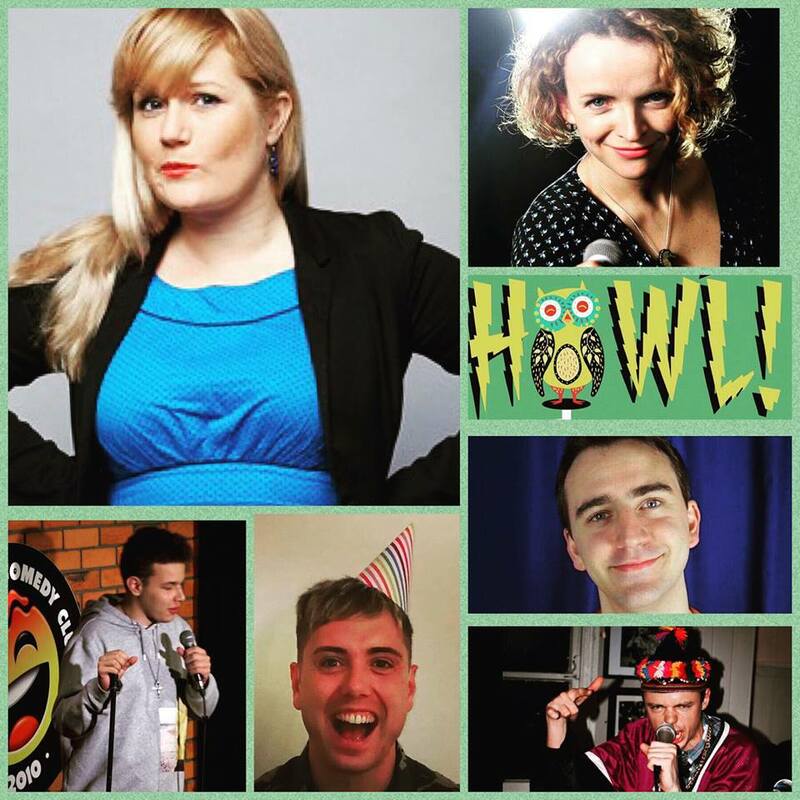 Come and celebrate Howl's 1st birthday with a hand-picked selection of comedians and "effervescent" host LORNA PRICHARD (who loves a good party). Headlining this extra special night is brilliant Australian comedian SARAH BENNETTO! Expect killer stand-up, storytelling and characters from this Melbourne-born, London-based comedian. As well as playing comedy clubs and festivals all over the UK, Ireland and Australia, Sarah is also a stalwart of BBC Radio, plus hosted her own radio show on Dalston’s NTS Radio “Sarah Bennetto’s Mix-Tape”, as well as at her cult favourite annual show from backstage at Glastonbury Festival. Sarah is the brains behind the long-running Storytellers’ Club, which tours internationally, and guests regularly on huge UK podcasts like Global Pillage and all the great comedy panel shows. Cheltenham comic James is a storytelling stand up and MC with a mix of contemplative wit and unabashed silliness. He performs stand up and improv across the south west and beyond. 19-year-old Patrick is another London-based Australian comic described as having "a dark, pessimistic streak" (Beyond the Joke). When he isn't studying history at UCL he likes to write jokes and then scribble them out if they're bad. The few he's kept have seen him to the finals of the prestigious So You Think You're Funny competition 2018, as well as the upcoming final of Yellow Comedy Young Comedian of the Year. David is a musical comedian with a disdain for Flat-Earthers and a love of spreadsheets. He was runner up in the Stand Up for Cider 2018 competition.